The thyroid gland is a butterfly-shaped gland that produces the hormones responsible for regulating our metabolic processes. Thyroid disease is rather common and can cause a variety of symptoms. The symptoms an individual experiences depends on whether the thyroid is over functioning or under functioning. 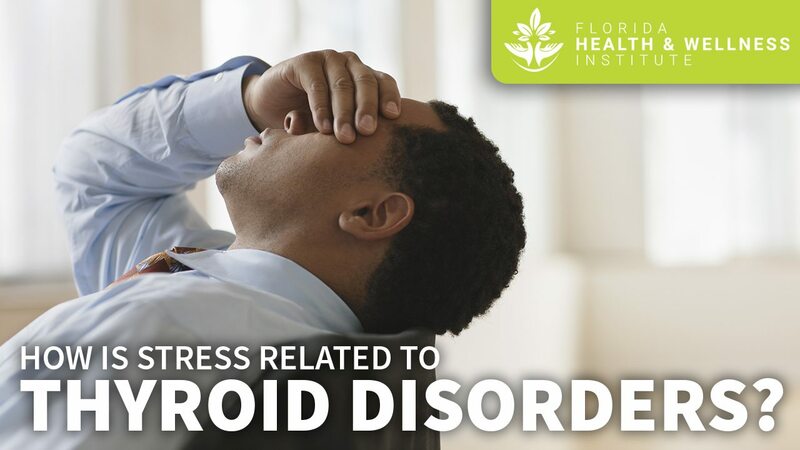 Sometimes, thyroid disease causes the thyroid gland to become enlarged, which in and of itself can cause neck discomfort and difficulty swallowing. Nearly 30 million Americans have some kind of thyroid disorder and a woman is seven times more likely to be diagnosed with thyroid disease than a man is. In fact, one in eight women in the U.S. will have a thyroid disorder at some time in their lives. Moreover, as we age, the risk of thyroid disease increases. Hormones that the thyroid gland creates using iodine include Thyroxine (T4). Once T4 enters the bloodstream, it is referred to as Free T4 (FT4). As FT4 travels to the body’s tissues, a portion of this hormone is converted into Triiodothyronine (T3) and Reverse Triiodothyronine (RT3). The T3 attaches to receptors inside the cells, supplying power to metabolic processes: At this point, T3 is referred to as Free T3 (FT3). The brain uses the hypothalamus to regulate the function of the thyroid. The hypothalamus is responsible for producing the Thyrotropin Releasing Hormone (TRH), which causes the pituitary gland to release the Thyroid Stimulating Hormone (TSH). Following the release of the Thyroid Stimulating Hormone, the thyroid gland releases more T4. Since the hypothalamus and pituitary gland control the thyroid gland, if disorders related to these tissues arise, thyroid function is affected. Hyperthyroidism – associated with the overproduction of thyroid hormones (Graves' Disease). Hypothyroidism – associated with the underproduction of thyroid hormones (Hashimoto's Disease). Goiter – abnormal enlargement of the thyroid gland. The majority of thyroid conditions occur when the immune system begins to attack the thyroid. This happens when the immune system is out of balance. In most cases, even if the thyroid is surgically removed or treated with iodine, the autoimmune problem remains. Unfortunately, individuals who have their thyroid removed frequently develop other autoimmune disorders (Rheumatoid arthritis, Lupus, etc.). To prevent the onset of another autoimmune condition following the removal of the thyroid, the immune system needs to be rebalanced. Sometimes, autoimmune disease can be reversed if the root of the problem is addressed. Some common causes of autoimmune disease include increased intestinal permeability (leaky gut syndrome), toxins, stress, infections, and diet. Once you are diagnosed with a thyroid condition, it is vital that you find out if your condition is related to your immune system: After developing one autoimmune disease, the chances of developing another increase threefold. Connect with us today to see how we can help you. The best way to diagnose a thyroid condition is through blood tests specifically designed to measure the thyroid hormones (T4, FT4, T3, RT3, FT3 and TSH). A low level could mean that you have hyperthyroidism (an overactive thyroid). A high level may indicate that you have hypothyroidism (an underactive thyroid). A normal result may be a sign that your thyroid is working properly; however, normal and optimal levels are not the same. If your TSH comes back normal, but you still have symptoms, you may have some type of thyroid dysfunction after all. Low FT4 may be due to hypothyroidism. High FT4 may indicate hyperthyroidism. Low FT3 means the thyroid is underactive. High FT3 indicates that the thyroid is overactive. A high RT3 result means that it is likely too much of the T4 is being converted to RT3 and the body is lacking FT3. This scenario can cause symptoms of hypothyroidism, even when the T4 and TSH levels are optimal. Thyroid Peroxidase Antibodies (TPOAb) – these antibodies attack the enzyme that is used to produce thyroid hormones. Individuals with Graves’ Disease and Hashimoto's Disease generally have elevated levels of TPOAb. Thyroglobulin Antibodies (TgAb) – these antibodies attack thyroglobulin. Thyroglobulin is used by the thyroid to produce hormones. 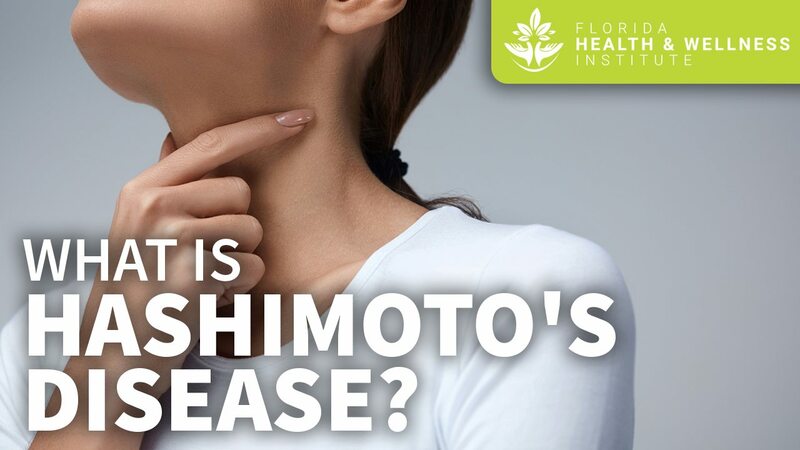 Individuals who have Hashimoto's Disease typically have elevated TgAb levels. Treatment for hyperthyroidism and hypothyroidism varies greatly. Conventional treatments for an overactive thyroid involves the use of radioactive iodine. This treatment usually takes several weeks to a few months to effectively curb the overactive thyroid. Treatment for an underactive thyroid involves prescribing a synthetic medication to provide the body with more T4. While some patients respond to this type of therapy, studies indicate that more than 90 percent of patients do not. In cases such as this, the patient may receive a combination of synthetic medications that mimic T4 and T3. Conventional treatments for hyperthyroidism involve the use of hormone replacement drugs to halt the production of thyroid hormones or removal of a portion of the thyroid gland. Instead of just ordering prescription medications, Dr. Jorge Peláez helps his patients discover the root cause of their thyroid problems: The root cause could be related to the patient’s diet, stress levels, toxins and/or increased intestinal permeability (leaky gut syndrome). 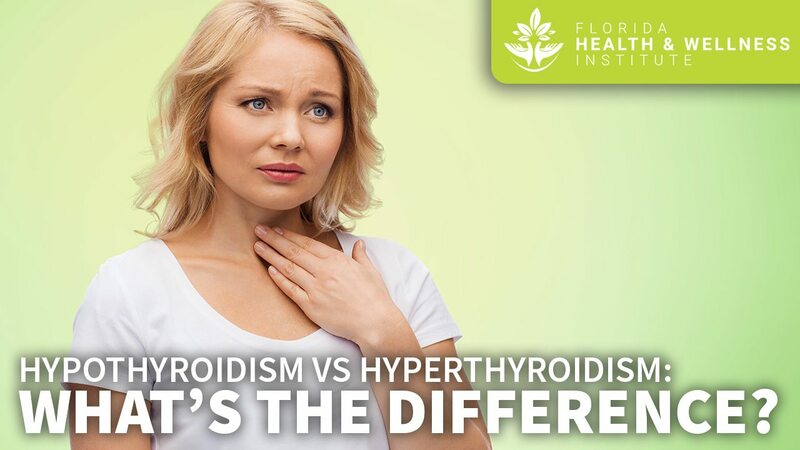 At Florida Health & Wellness Institute, we are dedicated to helping you discover and then address the root of your thyroid problem. Dr. Jorge Peláez uses a combination of conventional medicine and integrative medicine to provide his patients with the best of both worlds. His treatment for thyroid conditions frequently includes changes in diet, herbal supplements, and techniques designed to relieve stress. If you think you have, or you have already been diagnosed with, a thyroid condition, click the button below to schedule a consultation today.